It may be the understatement of the century that Pokemon Go has absolutely blown up. You walk down the street and you're likely to see someone playing. 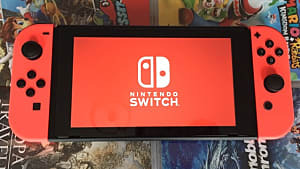 Friends, coworkers or fellow students, family members, and millions of people who would otherwise not pay attention to throwing balls at and subjugating virtual animals suddenly are -- in a big big way. 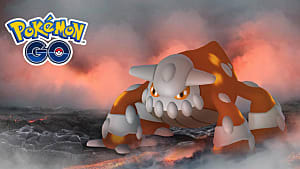 So it should be no surprise that Pokemon Go has some tie-ins or collaborations with big companies in the future, and McDonald's is going to be the first, based on some images dug up by one info-hungry player on Reddit and the community Discord. Some of the images dug up are pretty exciting. 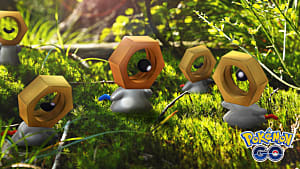 Berries, honey, more PokeBalls (including a Master Ball), potions, some sort of in and what looks like a mesh for some sort of digging mechanic. Among all these tidbits lies a McDonald's icon that is inciting what a few "what"s among the community. But did you really expect something like this not to happen? 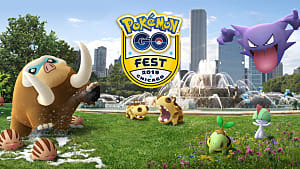 So here we are, with Pokemon Go encouraging a large portion of people to actually get out of the house and walk around and the first big company augmenting reality with the game is McDonald's, home of the perpetually-clogged artery. It's almost poetic. 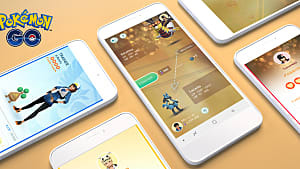 This will only be the first brand tie-in for Pokemon Go, but many other businesses are sure to follow -- further closing the gap between reality and the game. 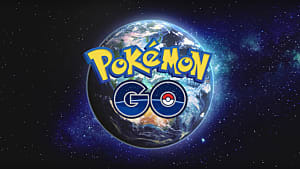 If you think gas stations like Wawa or Sheetz aren't going to get their own indicators and work as PokeStops in the future, you've got another thing coming. 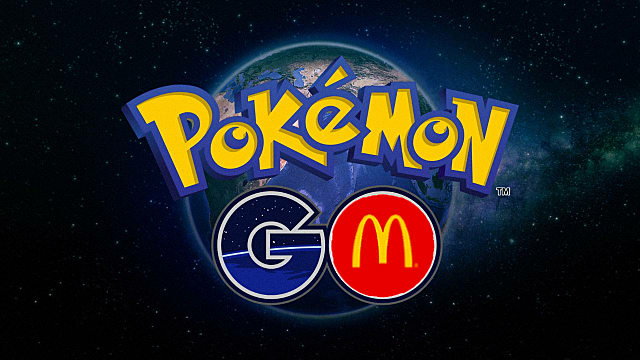 The first collaborative effort in Pokemon Go being McDonald's is hilariously ironic, but this is good news for players in areas lacking in PokeStops (provided their locations will function as PokeStops) as it will give them more locations to visit for free PokeBalls. Hey, they could even be gyms. Who knows. All we know right now is the first real-world tie in, and it's with McDonald's. 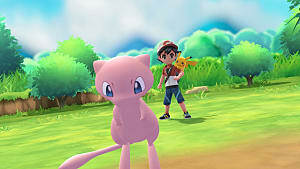 There's a lot of community speculation that Pokemon Go will fade out in the coming months, and that is inevitable with any fad -- the game being so big among people who generally don't pay attention to Pokemon at all is a big indicator that Go has become a fad, and that's a good thing because it has a strong start that has led to more money to put toward development. 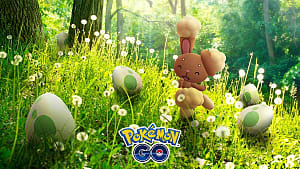 How well the game will carry past the first two or three months will entirely depend on Niantic's ability to keep it updated and add some much-needed improvements and features. 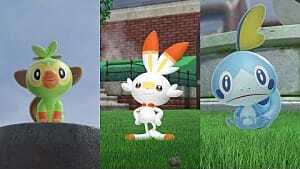 And real world brand additions like the upcoming McDonald's one will help keep the game alive, both in terms of funding from McDonald's themselves and from people having more places to camp in front of and place Lures on. While it's all well and good to be a little fuzzled that the first branding entry into Pokemon Go is a fast food joint due to the nature of the game and its encouragement to get exercise, if you live in a rural or suburban area the implementation of McDonald's as a PokeStop or even gym in your area is far better than bad news: it's great news. And no one is going to make you go inside and eat to catch'em all at your local McD's. I would certainly like to complain about the inclusion of a fast food joint's locations being permanently sprinkled about Pokemon Go's map, but in the end it's more than worth the inclusion for all parties involved. 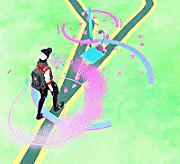 More revenue for Niantic, more locations for trainers to visit, and finally some activity for players that live in less populated areas. It's a win-win even if you disapprove of fast food.